Agent Victor Soto-Velez was shot and killed from ambush along PR-491, in Camuy, while driving to his home while off duty at approximately 10:15 pm. Occupants of another vehicle intercepted him and opened fire at his car, firing at least 15 rounds into his vehicle before fleeing. Despite being severely wounded, Agent Solo-Velez was able to provide a description of the vehicle. He was transported to a local hospital where he succumbed to his wounds. The suspect vehicle was found fully engulfed in flames a short time later and the suspects remain at large. It is believed that Agent Soto-Velez was specifically targeted due to his work as a narcotics agent. 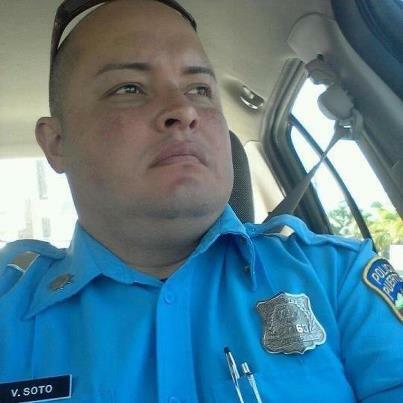 Agent Soto-Velez had served with the Puerto Rico Police Department for 15 years and was assigned to the Hatillo District. He is survived by two children.